First and foremost, when reviewing the history of American art, we must remember that there were indigenous people here on this continent who were creating their own. Their works were not on paper or canvas but created in stone drawings, jewelry, ceramics, textiles and the like. Unfortunately, the early European settlers brought with them what’s often referred to as the “invisible bullet,” that is, disease, which wiped out a large portion of the existing population. It is estimated that between 25% and 50% of the native people died through epidemics. Therefore, except for archaeological finds, most of the first peoples’ works have long disappeared. What’s more, there was no true “American” art until the republic was formed. Up to that time, art was Euro-centric and the colonists (who were mostly British) had no interest or appreciation of native tribal art. 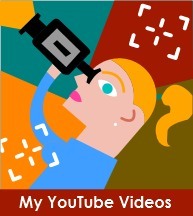 With that in mind, our story will begin with the first European to bring pictures back of the new world. It’s rather hard today to imagine a time when communication was strictly limited to word of mouth, written correspondence or pamphlets. But that’s how most things were conveyed in Europe during the 1500s. There was no television, radio, newspapers (as we know them) or of course, the Internet. But that’s not to say that the 15th and 16th centuries weren’t exciting times when it comes to new technology. The biggest invention that literally changed Europe was the printing press. Invented by Johannes Gutenberg in 1450, this new technology would open up doors throughout Europe: from raising the literacy of millions of people to creating religious and political upheavals. Moreover, explorers were leaving the continent to search for new worlds, bring home treasures (granted, stolen treasures) to the delight of the new “consumer.” Either through the sponsorship of kings and queens or late- to-be-formed trading companies, these explorers would gather ships, men and supplies for their journeys and in tow, there be would scientists, artists and map makers. 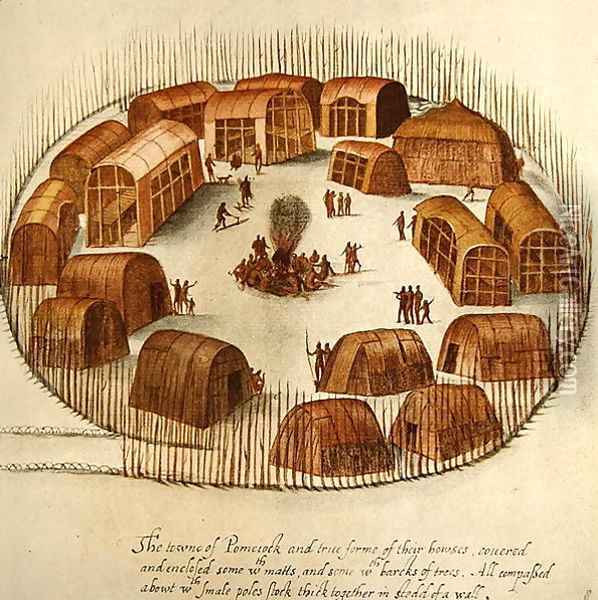 One such artist, and most famous, was John White (1540-1593), who joined two expeditions to Roanoke Island. 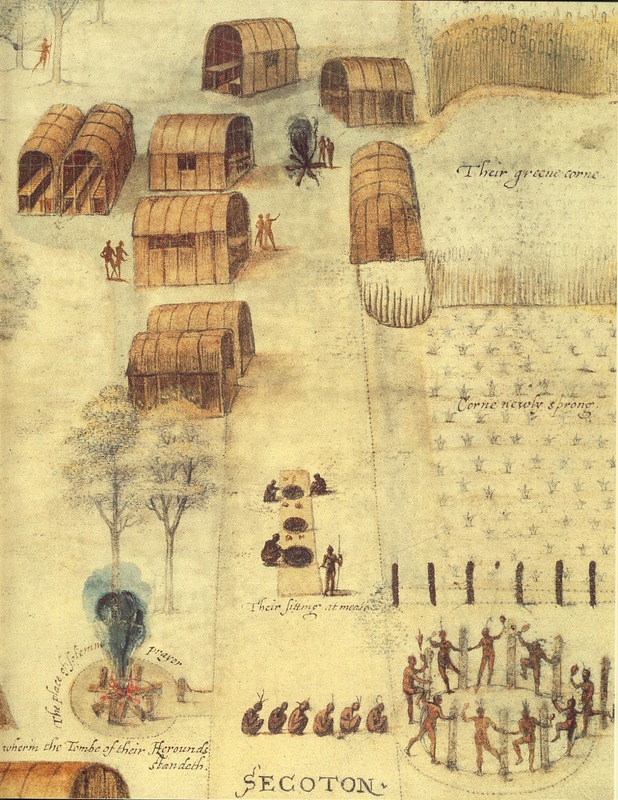 A London gentleman who was both an artist and cartographer, White had ventured to the New World in 1585 with a group of men who had explored North Carolina. Two years later, he joined a second expedition, sponsored by Sir Walter Raleigh. He would be named governor of the settlement. 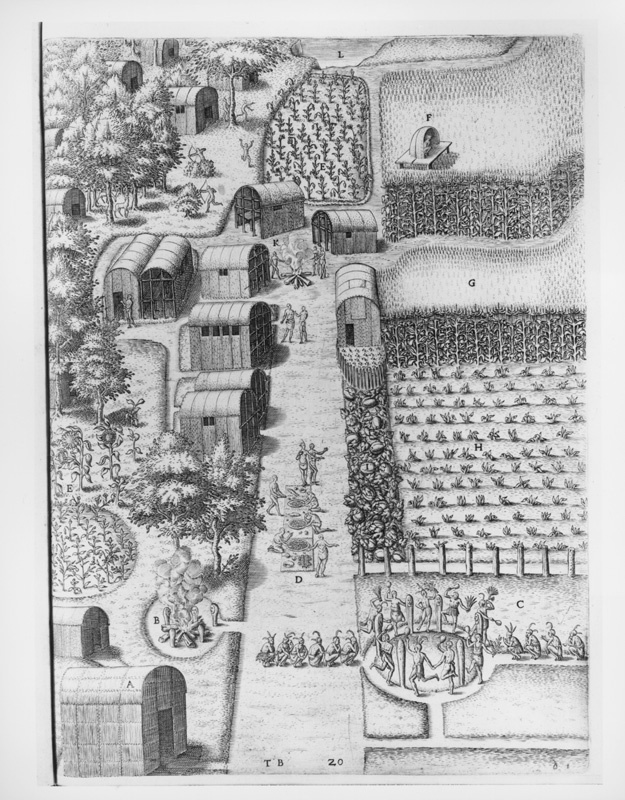 The group landed on Roanoke Island in May of 1587 and consisted of 90 men, 17 women and 11 children. Their hope was to settle “Virginia.” With full confidence of success, White’s own daughter and son-in-law were part of the group. 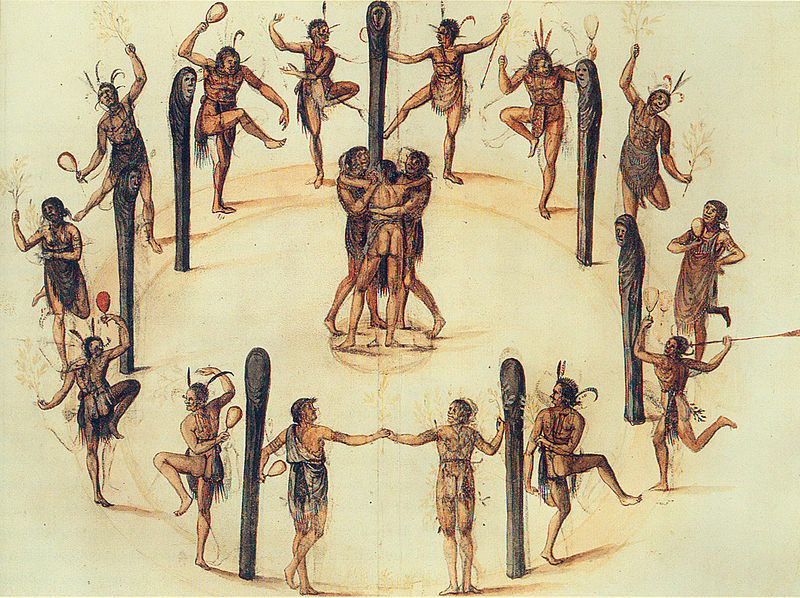 During his stay, White made a series of watercolor drawings of the native people, fauna and flora. He was preparing a portfolio to take back home to the folks in England to see and understand the New World. Life seemed to go well for some time. His daughter even had a baby, Virginia Dare, the first English child to be born on American soil. Unfortunately, between supplies being low and tension with the natives, the settlers asked White to return to England and get needed help. So in late 1587, he reluctantly took off his homeland, not knowing then that he would never see any of the settlers again. My family and I visited Roanoke in 1999, and we witnessed what remains of the “Lost Colony,” as it is called today. 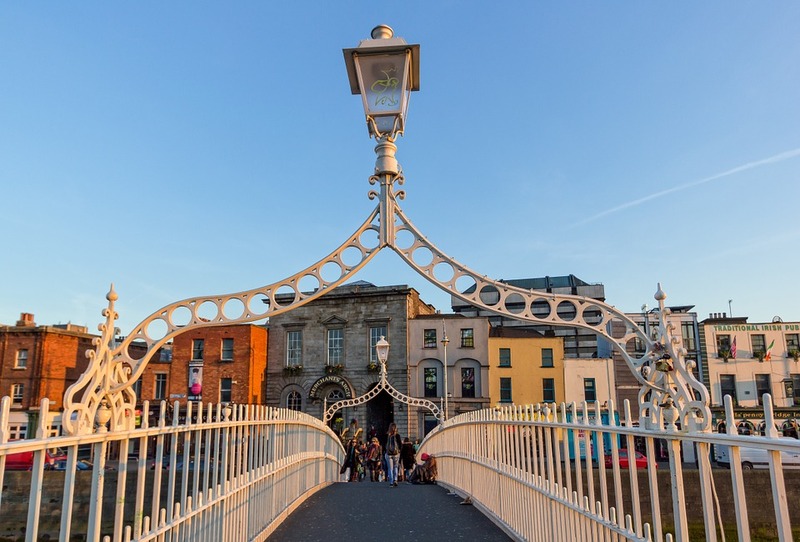 There is an eerie feeling about the place, but certainly not as ghostly as it must have been when White returned in 1590, three years later (the war with England and Spain prevented him from doing so earlier). The place was deserted with collapsed buildings and the fort in disarray. Because of bad weather, White and his men could not spend more than a day on the island, but in that time they saw no evidence of violence. 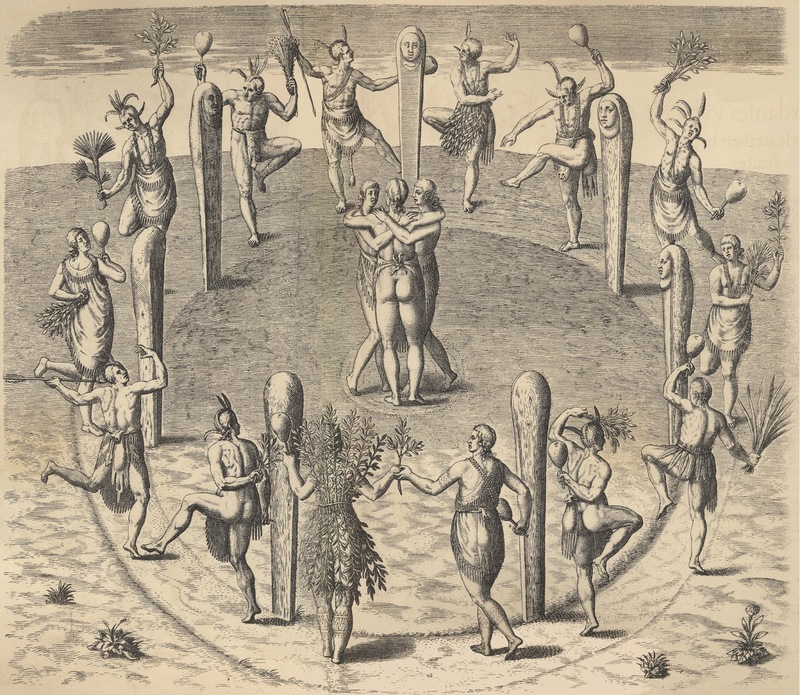 The word Croatoans, a peaceful tribe on another island, was carved into one of the posts in the fort. White could only hope that the settlers had sought sanctuary with them. 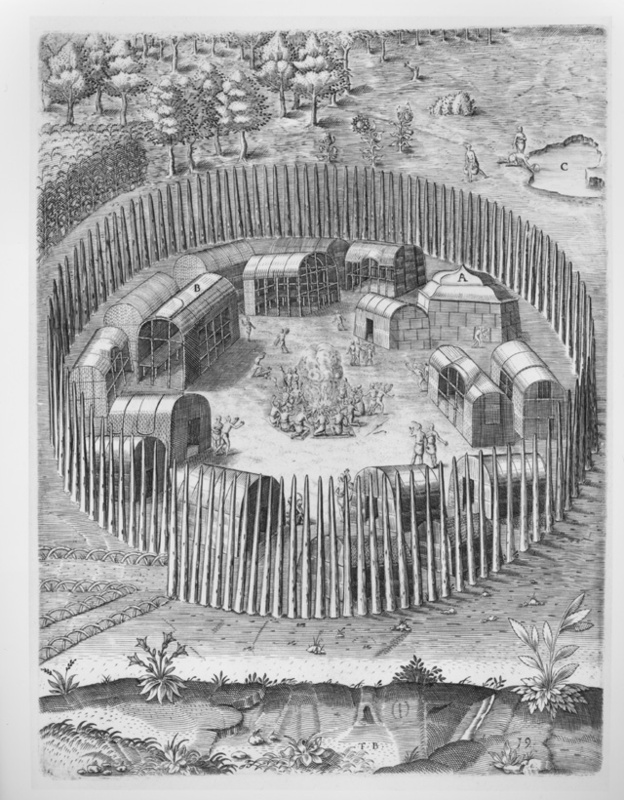 To this day the Lost Colony is a mystery with suppositions ranging from that they were all captured and done away with by the locals to the settlers assimilated into tribal life. In fact, there is a current study being conducted on DNA matching. In any event, when White returned and waited to find passage back to the New World, his watercolors were included in a book by scientist Thomas Hariot, who had also traveled with White on a previous journey. 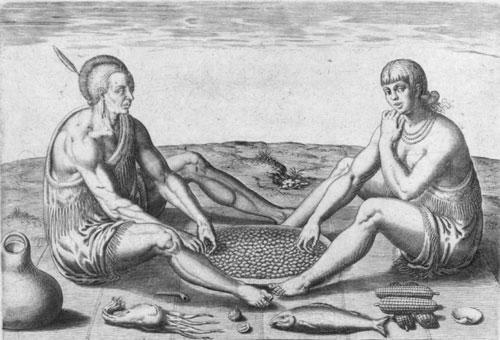 In 1590, Theodor De Bry made the engravings. De Bry took several liberties with the drawings, which you can see below. Not believing the natives sat in crouched positions when eating, he redrew the watercolors to show them with their feet outstretched in front of them. I suppose as an artist you were really at the mercy of the engraver at the time. Here are some of the images from John White’s collection, along with De Bry's engavings. It's interesting to see the differences from one to the other. The entire lot are held under lock and key at the British Museum and only exhibited every decade or so. There are only 70 watercolors in the collection. Notice how the man and woman are sitting at dinner. De Bry thought it was better to show them eating, European style. And De Bry's engraving is even more suspicious. Coming up next month: how did the colonial artists break away from the Euro-centric style of painting?